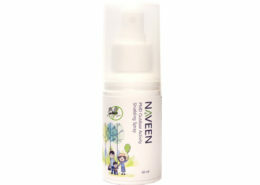 COSMOS-Organic certified, this 100% natural shielding spray effectively fights off annoying insects. Suitable for all family including toddlers. Shake well before use. 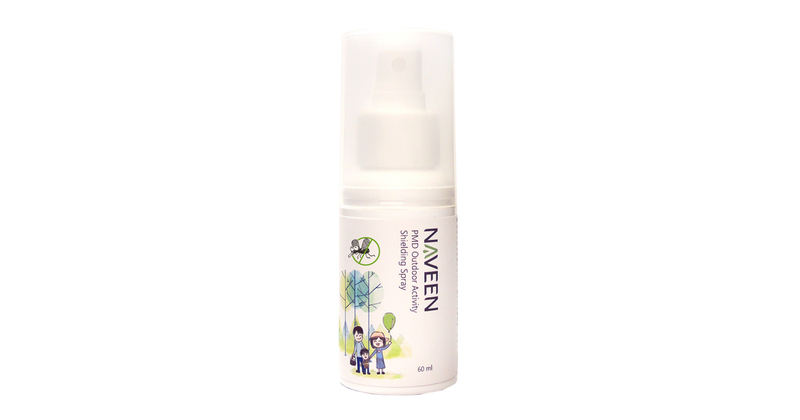 Spray on uncovered skin or on clothing. For face, spray on palms first and then pat on your face. Do not spray directly onto your face. Reapply every 3 hours, or after cleaning and excessive sweating.